Here are some facts about goats: They’re an absolute essential if you have any space at all, they will provide you with the healthiest milk and cheese available, and they provide excellent milk. All in all, they’re one of the best investments you will ever make. Most people think of the cow when they’re considering having their own source of fresh milk. 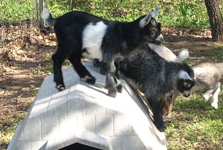 Not only are goats more affordable and easier to handle, but they're a lot of fun. This home business has an ever-increasing demand for healthy meat. What Breed of Goat is Best For You? Different breeds of goats provide different benefits. Learn which is right for you. Goats can be raised in the city. 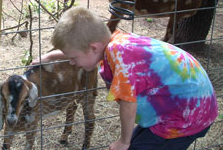 Helpful tips on goat care. Make sure you have the right hay feeder to avoid waste. When its kidding time, be prepared. Learn how to milk a goat, and you will have your own source of fresh, healthy milk for you, your family and a neighbor or two. But think again; not only are goats more affordable and easier to handle, they also provide the healthiest, most digestible milk out there. Plus they provide the level of milk most families can handle: up to one gallon a day as opposed to the eight gallons a cow produces. 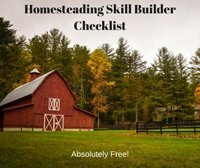 True, you could start a dairy farm, but it’s always best to start small, and the humble goat will provide you with plenty of milk and cheese with a little to spare to sell to others. If you want to sell more down the road, you can always increase your herd. Goat milk is far superior to cow’s milk without tasting any differently. If you have lactose intolerance, you will likely find you can enjoy goat milk without suffering. That’s what I gave my lactose-intolerant son, and he thrived on it. Goat milk doesn’t have the fat-agglutinating protein found in cow’s milk that causes the fats to stick together. (That’s why raw cow’s milk separates, and the cream rises to the top). The dairy industry's decision to start homogenizing milk to keep it from separating has caused a lot of problems with our health. Homogenization - called by some the "worst thing that dairymen did to milk" - turns the fat molecules into capsules that aren't broken down in the stomach as they are meant to be. 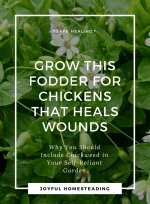 Instead they go into the bloodstream, causing a dangerous increase in cholesterol. You can avoid that by raising your own healthy goat milk. Because the fat globules in goat’s milk are smaller, goat milk is a “naturally homogenized” milk, meaning the fats don’t separate like they do in raw cow’s milk. Plus, raw goat's milk is loaded with minerals and vitamins and other vital nutrients that are easily assimilated by the human body. By the way, you can also use the excess milk from your pet Nubian or Nigerian doe to make cheese. 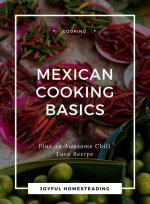 Yes, feta is the traditional way to make cheese, but you can also make chedder, Edom, mozarella and queso blanco from goat's milk. Plus, the milk can be used to make yogurt and even ice cream. 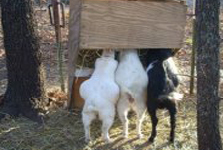 Your goats can be bred up to twice a year. You can either sell the baby goats or raise them for meat, also called chevon. 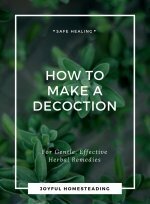 If you plan on raising male goats for meat, you will need to castrate them to keep the testosterone from tainting the meat. The meat from a young castrated male (called a wether) is very similar in taste to lamb. Older does can be processed into salami or jerky. Goat meat is the leanest red meat out there and is becoming an increasing market due to its popularity among Middle Eastern, Asian and Latin American populations. Goats are far smaller than cows making them much easier to handle. You don’t have to worry about being stampeded by a goat or getting your foot broken if they step on you. 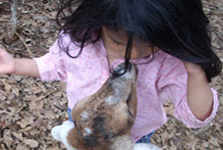 Goats generally have a gentle disposition and are much more family oriented. 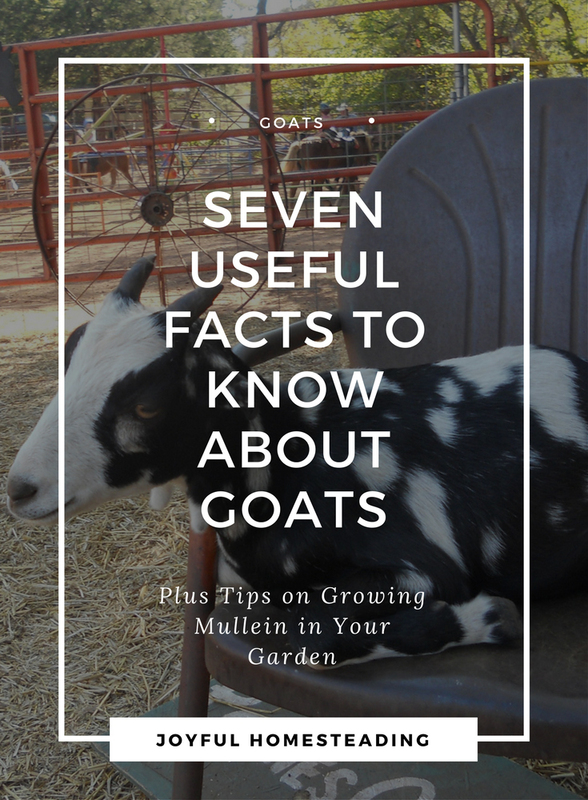 That being said, there are still a few crucial facts about goats you should know before investing in your herd. 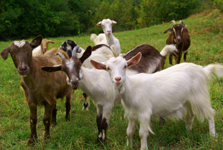 One of the important facts about goats that you need to know is that goats are herd animals, meaning they are used to being around other goats. They do poorly if they are left alone. 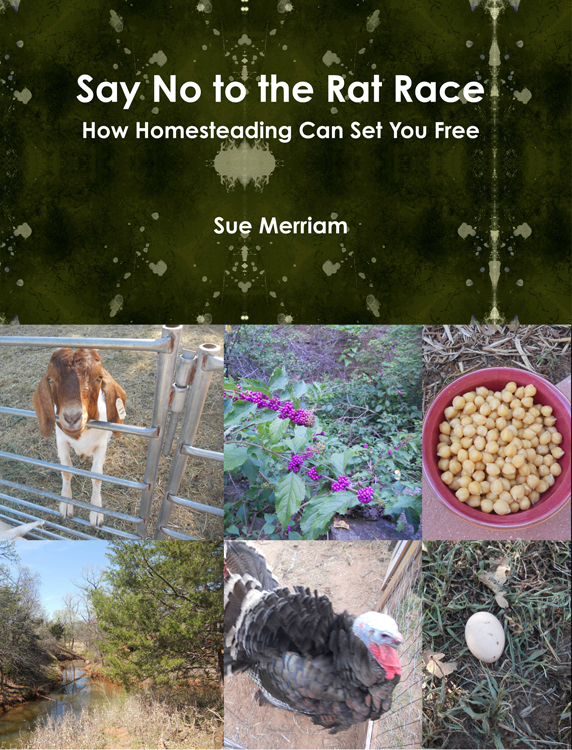 I have heard of people keeping a lone Nigerian dwarf goat for a pet, but you'd better be prepared to spend a lot of time with your goat if you go that route. 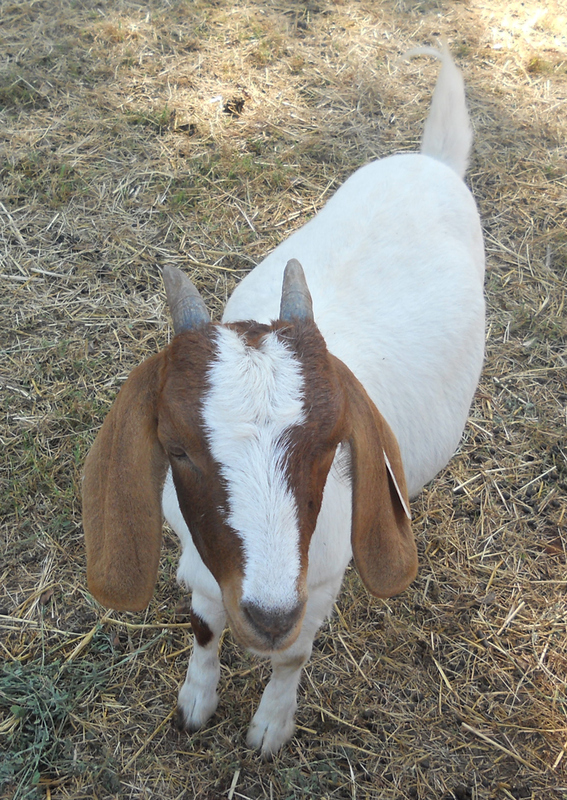 We owned a Nubian goat once, and she hated the fact that her only companion was a young Nubian male. 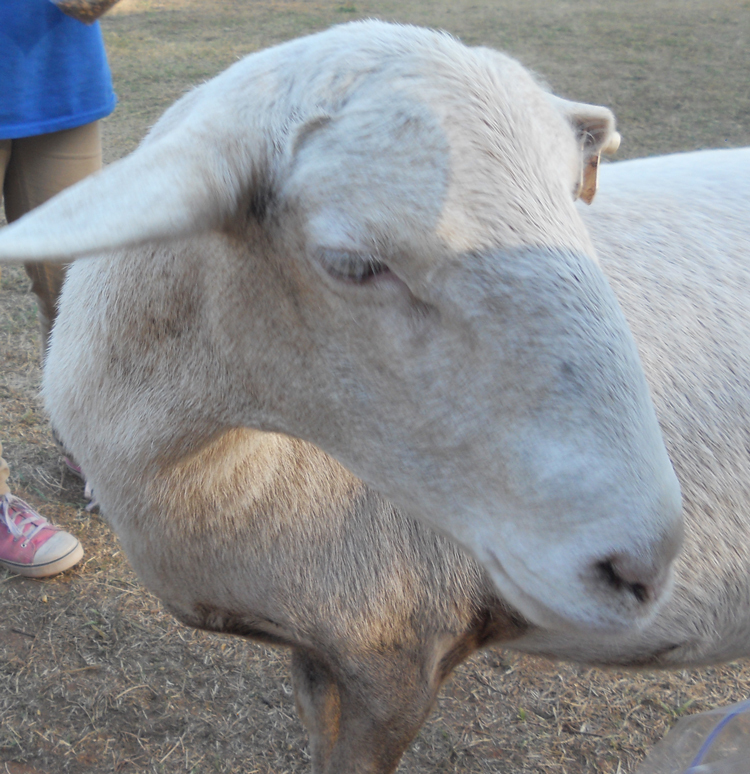 She bleated constantly and nearly drove us nuts. Make things simple by planning on investing in at least two, and preferably three goats. 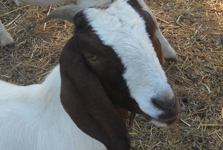 By investing in a couple of good milk does along with a male goat (also called a Billy goat), your goats will be much happier and easier to deal with. One of the facts about goats that many people don't realize is how clever these animals can be. You must have really good fencing if you plan on keeping goats. If you have any weaknesses in whatever fencing you use, your goat will be happy to point them out to you in short order. Of course, she won't walk over to the weakness, point to it with a hoof and cry in a loud voice. Instead, you'll come home from the grocery store one day and she'll be standing outside the fence. 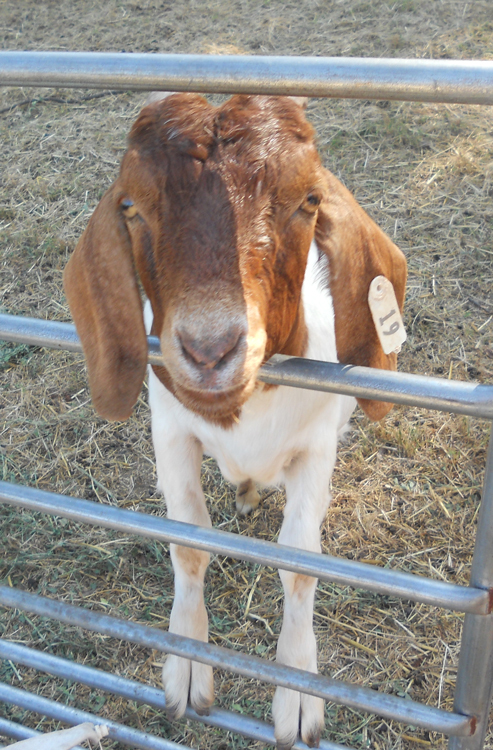 We usually found the weakness by putting the goat back inside the fence and walking along with a cup a goat treat. She would come out in short order after that. Fortunately goats are more greedy than they are clever. One of the facts about goats I wish we had known when we were starting out is, the bigger the goat, the more milk they produce. Because my infant son was lactose intolerant, we needed goat milk and wanted a goat to raise our own milk. Unfortunately we made the mistake of buying Nigerian dwarf goats. While they are extremely friendly and make great pets, they're not the best for milk. 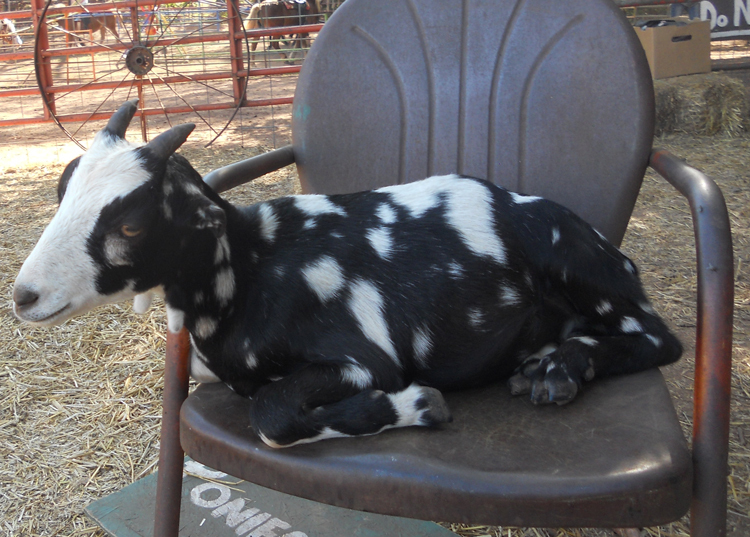 A Nigerian dwarf goat produces about a cup of milk each milking (which you have to do twice a day). You will find that once you get the goat on the milking stand, it will hardly worth your while. You're better off investing in a Nubian or Saanen goat. Goats are notorious at giving birth in the middle of the night and in the dead of winter. Usually the birth turns out okay, and you won't have any problems. 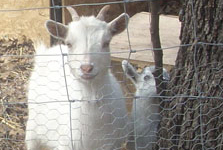 But our Nigerian dwarf goat once gave birth to twins - at night - and we lost one of the twins to the elements. So be prepared.